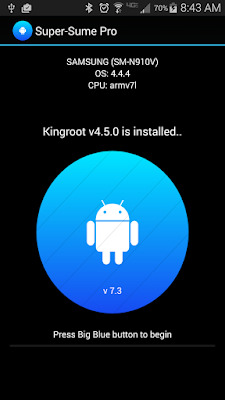 KingUser is a root privilege manager installed on android devices that are rooted with Kingroot. Though, KingUser is a nice root manager, you might still want to remove or replace it with the usual root manager that you're familiar with, which is SuperSU by Chainfire. In this tutorial, I am going to put you through the step by step guide on how to replace KingUser with SuperSU using SuperSU-Me application . Caution : It seems SuperSU-Me App isnt working any more on latest Android Devices running on the latest Android version, noticeably from Android 4.4.X upward. SuperSU-Me Tool was recently tested on Infinix Hot Note Pro running on Android 4.4.4. 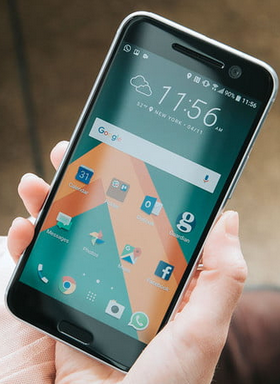 Hence, ArykTECH does not recommend using it on Android devices running Android version 4.4.X and above. 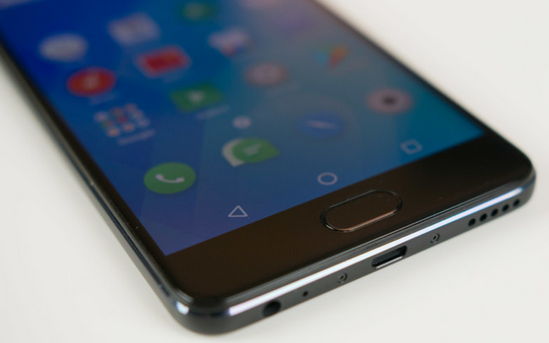 Failure to comply may result in bootloop. If you still want to use it, then use it at your own discretion. 1: Download Free Version or Download Pro Version of SuperSu-Me Application on your android device from their respective links. 2: Once downloaded, install SuperSu-Me Application on your targeted android device and then, open it. 3: Once, SuperSU-Me application is launched, it will ask for the root Permission. Tap on the Allow button to continue. Remember: you are still using KingUser as your root manager. 5: Now, Tap on the Blue Android Button to begin the replacing process. Depending on the speed of your android device, this process may last 30 - 50 seconds. 6: Once the process is successfully completed, SuperSU application will be launched automatically. 7: Now, you will notice that KingRoot, KingUser and other Chinese application are deleted and removed from your device application drawer and SuperSU is now visible. Optional : to verify that SuperSU is working as supposed, just lunch any of the root applications on your android device. Better yet, you may download Root Checker from Play Store to confirm it. You can also remove SuperSU-Me application from your device, once KingUser is replaced with SuperSU that's if you want, though.